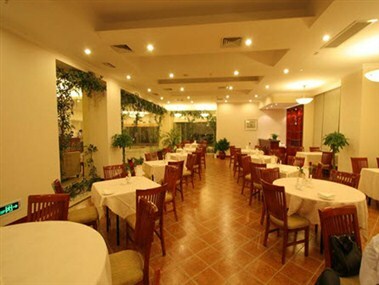 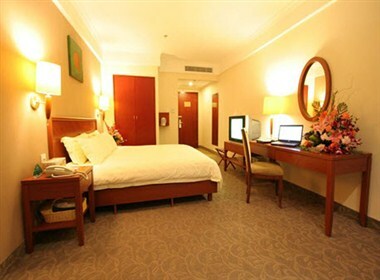 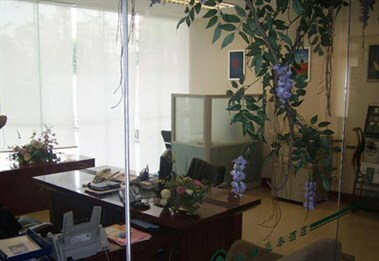 The Dongguan Houjie Hotel is located on Wantai Road of Houjie Street. 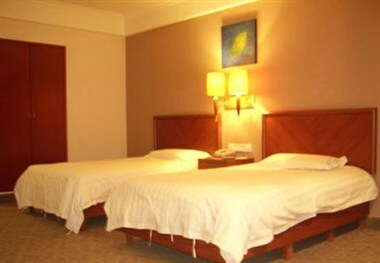 The hotel is opposite the government hall of Houjie Town, and surrounded by restaurants, entertainment facilities and shopping centers. 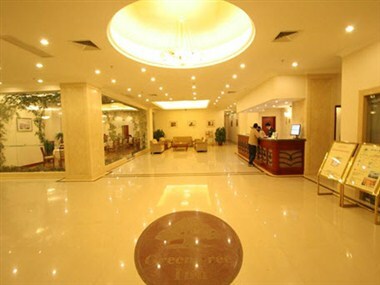 Inside the hotel, there are 260 guest rooms, a restaurant, a bar, conference rooms.